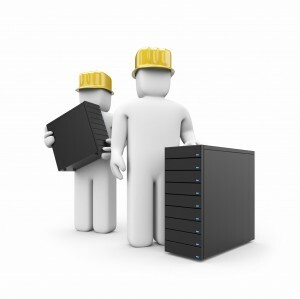 Server maintenance scheduled for Friday, May 29 at 5:15 p.m.
We will be doing server maintenance on Friday, May 29 starting at 5:15 p.m. The work is scheduled to take approximately 4 hours. During this time you will not be able to access your account or make payments online. We apologize for the inconvenience. Rochester Public Utilities (RPU) and Warners’ Stellian are partnering to help save you money. When you purchase new ENERGY STAR® appliances, RPU will not only give you a rebate on your purchase, but for a limited time, Warners’ Stellian is offering a BONUS REBATE! 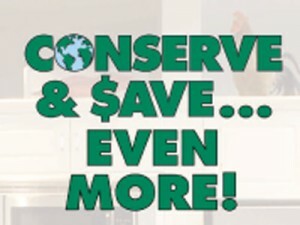 And because ENERGY STAR® products are up to 50% more efficient than standard models, you’ll continue to save money on your utility bills, and the energy you save will help our environment by using less of our valuable natural resources. Download the complete brochure for details. A state of MN boiler license preperation class and state exam will be held June 19th and 26th at Owatonna Public Utilities. The class on June 19th is a prep class and boiler operation review for the state exam and on June 26th the licensing exam conducted by the state of MN will take place. Both classes will be held from 7:30 a.m. to 12:30 p.m. The cost of the class is $210 and the State of MN exam charge is $50. The deadline to register is June 1. For further questions regarding this class and exam please contact Bill Berger at 612-599-1886. 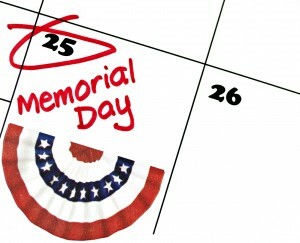 The RPU Service Center will be closed on Monday, May 25 in observance of Memorial Day. The Service Center will be open again on Tuesday with normal business hours. What does my cell phone charger use for electricity when my phone isn’t connected? Get the answer to this question and find the usage of almost any other household appliance or item that uses electricty in your home with RPU’s new Vampire Power brochure. Even when you aren’t using the item that’s plugged in, it can still be using electricty. Electricity that YOU are still paying for. 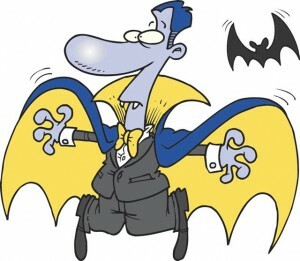 I personally, was able to find over 10 items in my house to unplug using the Vampire Power Brochure. Good luck with your own search for Vampire Power! You are currently browsing the Rochester Public Utilities | Behind the Meter blog archives for May, 2009.